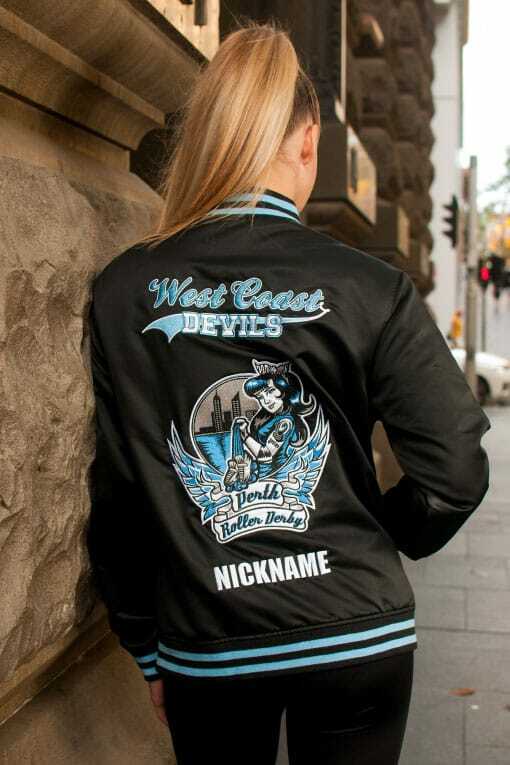 Custom Bomber Jackets are classic in their design which never dates or goes out of style. 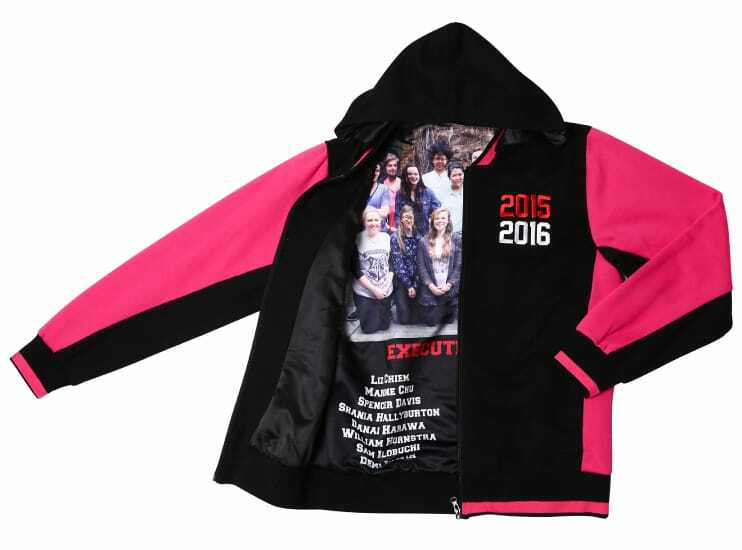 Exodus Wear Bomber Jackets are available in a large amount of colours which makes it is easier to stay close as possible to a brand’s colour guidelines. 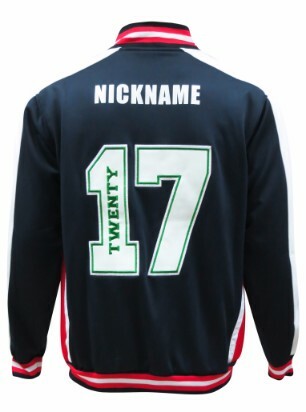 Our standard fabric is a satin look material but this can be changed to any of the other fabrics in our range. 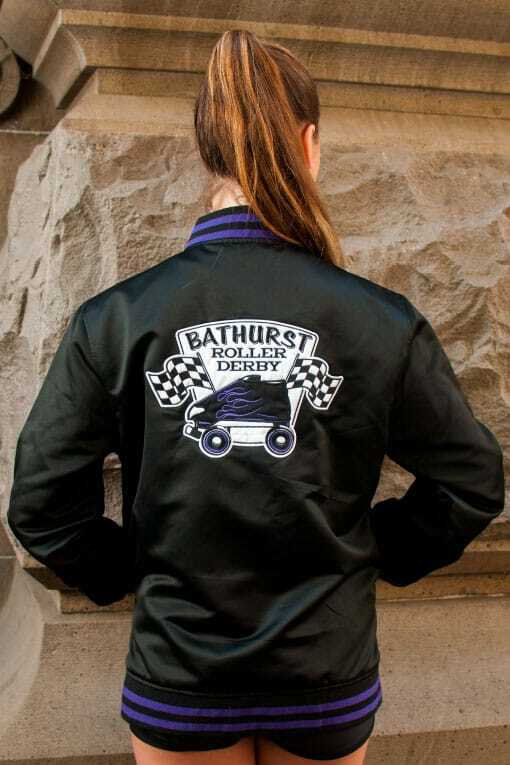 For decoration embroidery is a very popular feature of our bomber jackets. 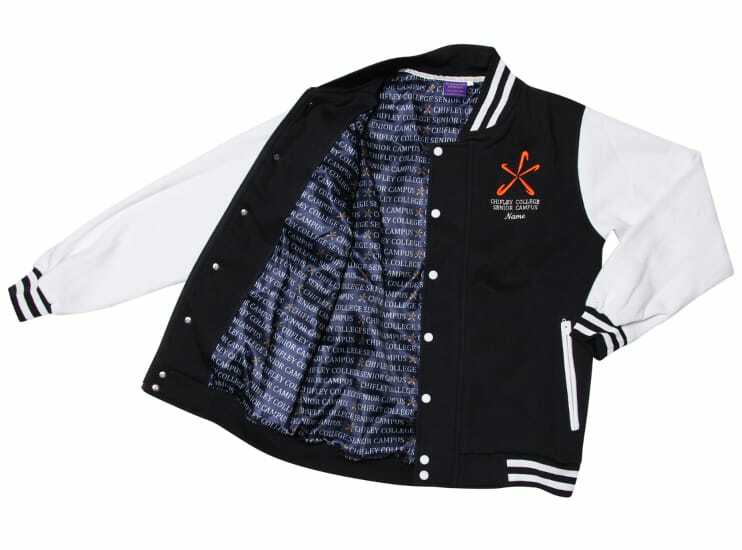 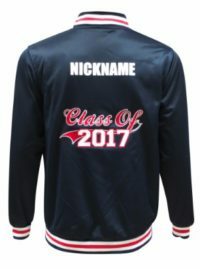 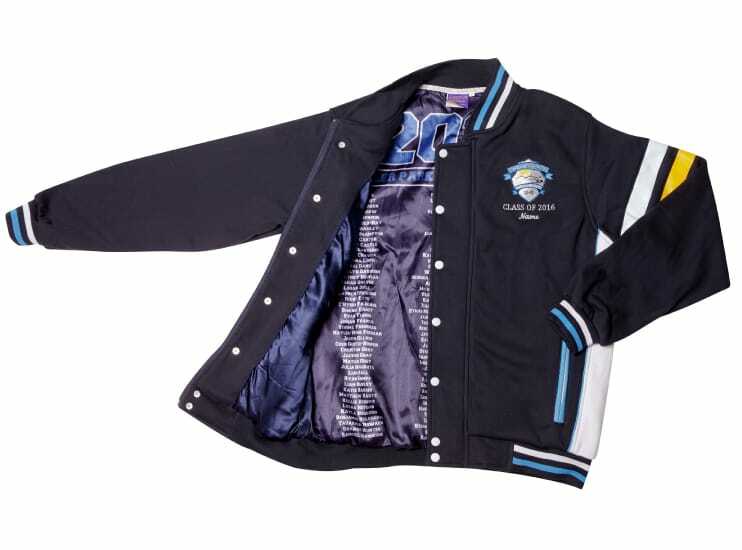 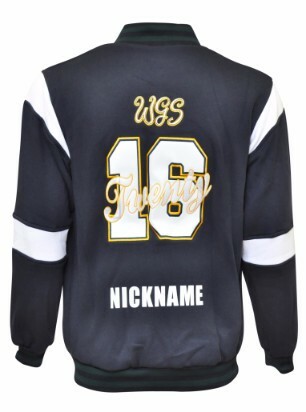 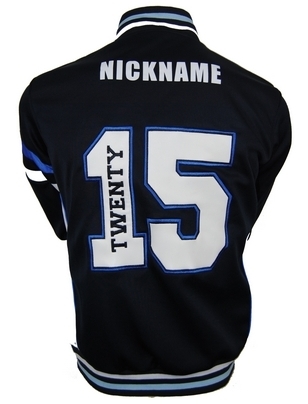 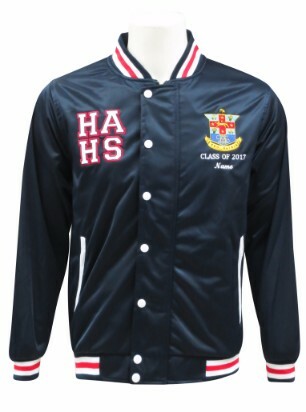 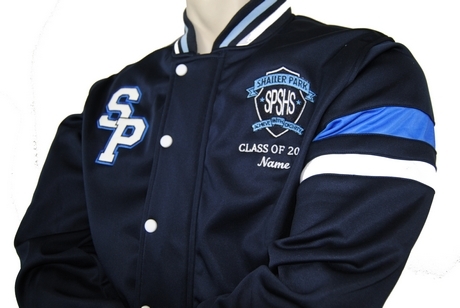 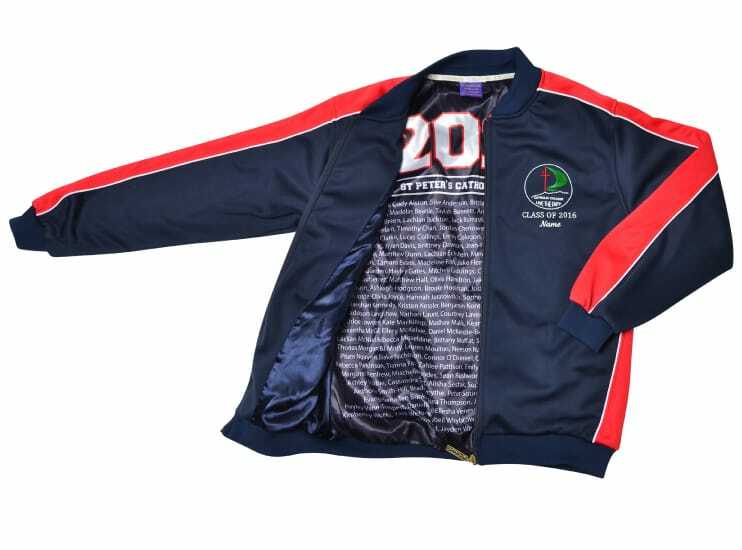 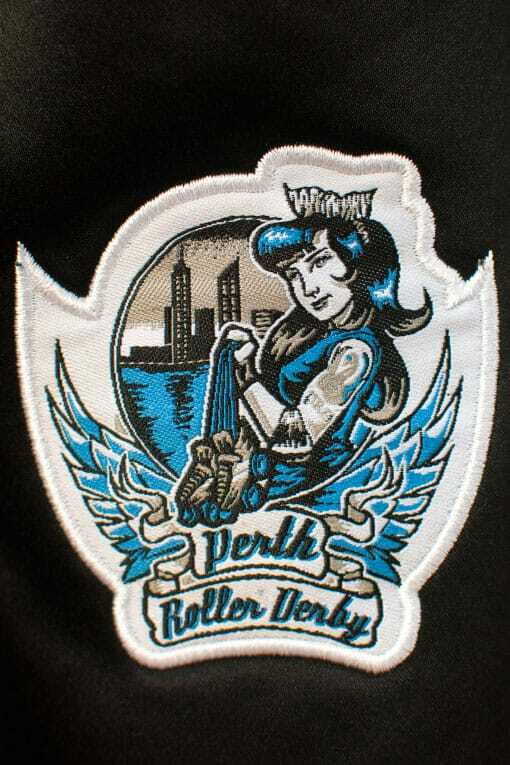 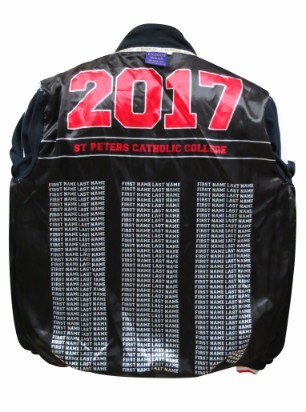 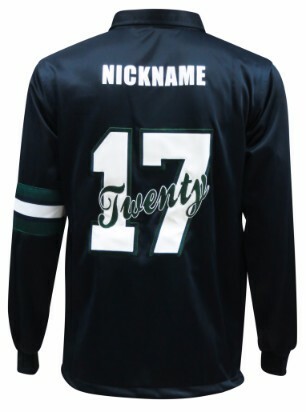 Whether it is embroidery applique letters on the front of the jacket, an embroidered patch on the arm or a large embroidery design on the back anything is possible. 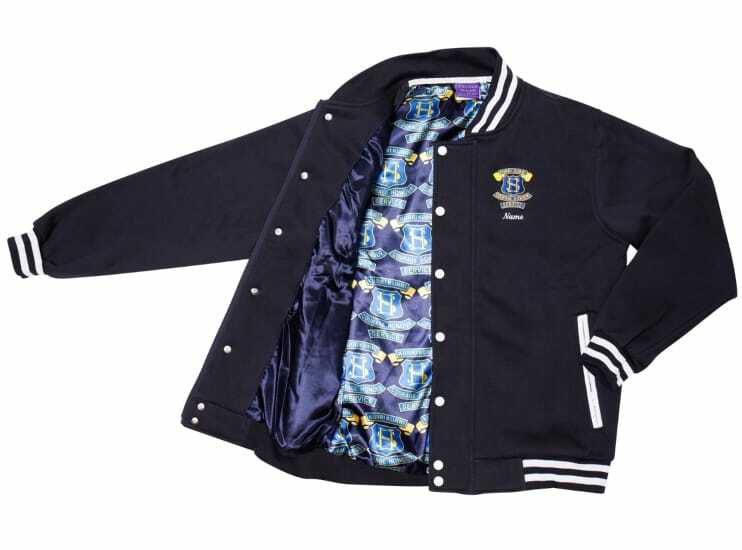 Bomber Jackets look very similar to baseball jackets but they typically only have a zipper instead of zipper and buttons, the neck, wrist and waist bands are a solid colour and the sleeves are the same colour as the body instead of being a contrast colour. 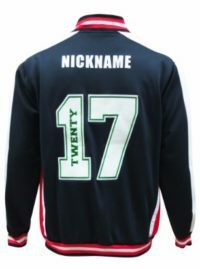 While it is possible to add all of these features to the bomber jacket if you are interested in these features the baseball jacket may be more suitable for your requirements. 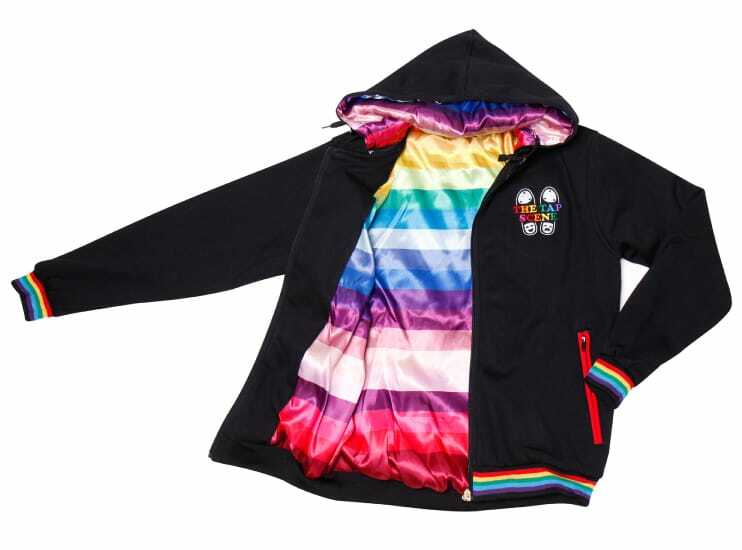 Gallery of Bomber Jacket Designs! 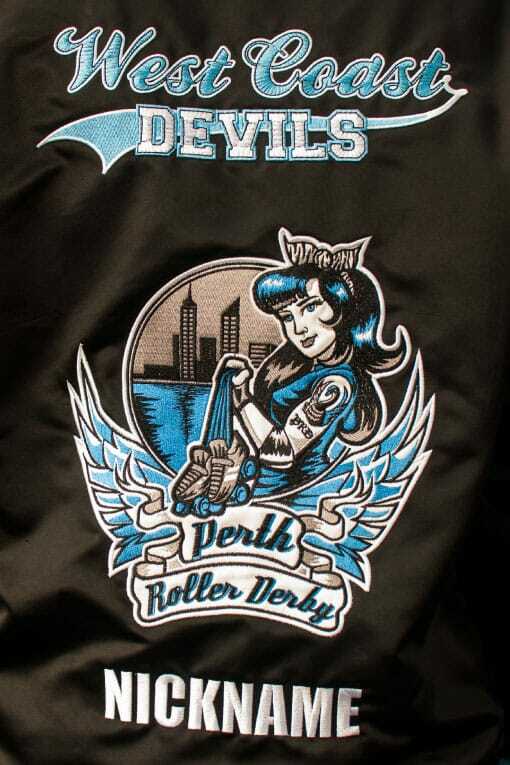 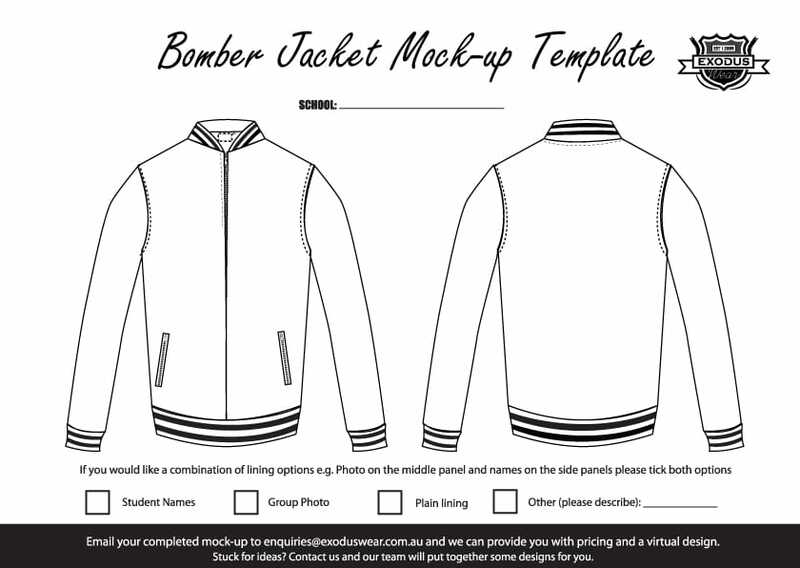 Download the bomber jacket design template!